Before the white supremacist terror attack in New Zealand, Donald Trump suggested that his supporters might resort to violence if they didn’t get their way. You know, the left plays a tougher game. It’s very funny. I actually think that the people on the right are tougher, but they don’t play it tougher. O.K.? I can tell you I have the support of the police, the support of the military, the support of the Bikers for Trump. I have the tough people, but they don’t play it tough — until they go to a certain point, and then it would be very bad, very bad. After the attack, he immediately resumed his talk about an invasion of immigrants on our southern border and went on a twitter rant defending Jeanine Pirro’s Islamophobic remarks. Those are just a few of the more recent examples of how he embraces rhetoric that incites violence. As Kevin Drum documented, hate crimes have increased dramatically since he became president. But it isn’t just the president who is inciting violence. As I recently noted, talk about “second amendment remedies” and civil war have entered mainstream conservative discourse. 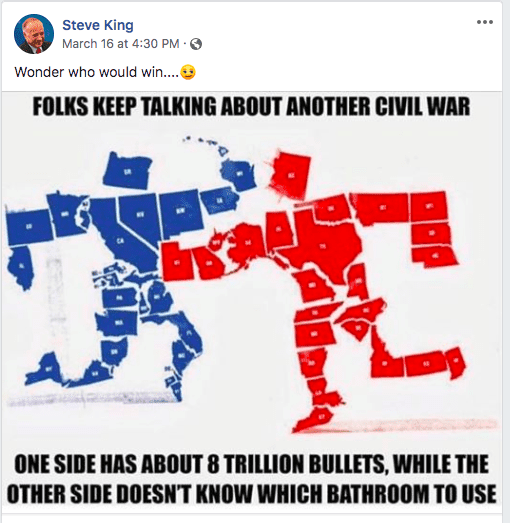 Over the weekend, Rep. Steve King (R-IA) posted this on Facebook. Earlier this week the @PressSec struggled to give any examples of Donald publicly condemning racist congressman, Steve King. So to help her out, I put together a supercut of Donald's public comments about racist congressman, Steve King. 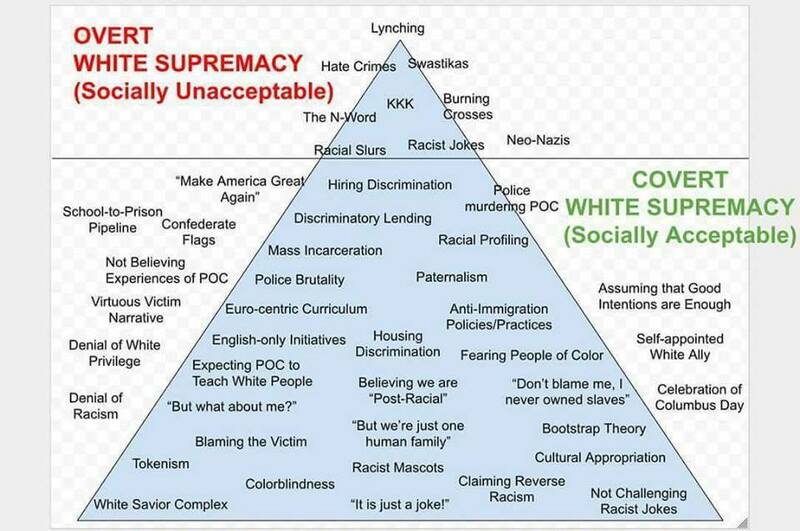 In the summer of 2017 when Trump claimed that there were “good people on both sides” of the events in Charlottesville, I suggested that he had crossed the line from socially acceptable to socially unacceptable white supremacy. Back then, we saw a bipartisan push-back against the president for crossing that line. But the more Trump and his enablers engage in hateful rhetoric, the more it is normalized. As the rhetoric heats up, the specter of violence becomes more real. That is the threat this president poses to our country right now, and it’s why I agree with Tom Watson. 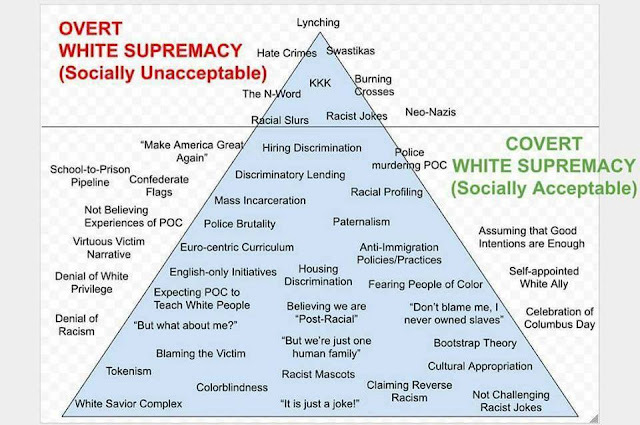 We have to realize: sweeping right populist violence and seeping xenophobia is the true enemy of diverse and liberal democracy. This is the battle of our times. Nothing else is possible if we lose this battle.